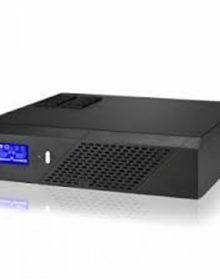 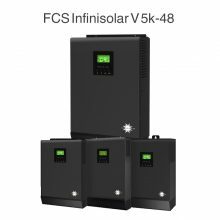 Depending on different power situations, this hybrid inverter is designed to generate continuous power from PV solar modules (solar panels), battery, and the utility. 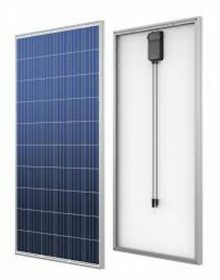 When MPP input voltage of PV modules is within acceptable range (see specification for the details), this inverter is able to generate power to feed the grid (utility) and charge battery. 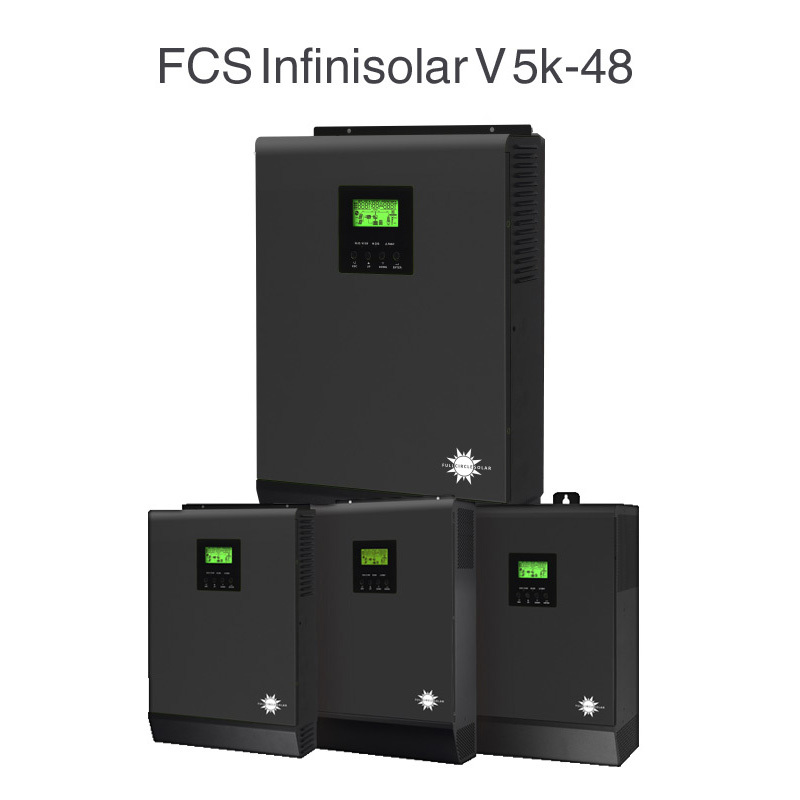 Galvanic isolation designed between PV/DC and AC output, so that user could connect any type of PV array to this Hybrid inverter. 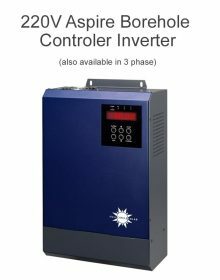 See Figure 1 for a simple diagram of a typical solar system with this hybrid inverter.